How important is it to backup your data regularly? “How important is your data?” This is the first question I ask customers if they are not sure of whether to invest in having data backup enabled for their particular hosting account. 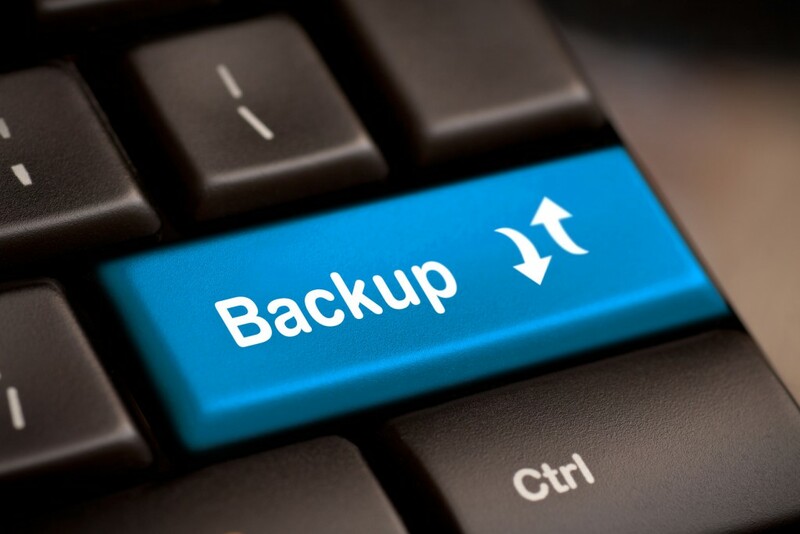 If you cannot afford to lose your data or in case it is highly critical for your business operations, there is no doubt that you should be considering having data backup in place for your account.